Many blessings! If you're a regular visitor to Truth Music Directory, you should already know who Truth Now is... 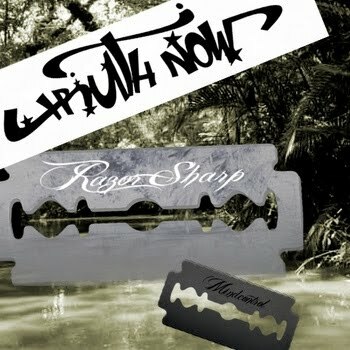 If not check out his profile HERE and download his newest track RAZORSHARP produced by DJ Mindcontrol! For more info about TRUTH NOW.. visit his updated profile HERE!